Download Royalty-Free Drums Sample Packs, Loops, One-Shot Samples, Patches, Synth Presets, MIDI and WAV files. Compatible with Acid, FL Studio, Ableton, Pro Tools, Garageband, Cubase, Logic and any other DAW. "Layered Claps" is the continuation of layered drums series coming from Function Loops studios. This time is all the about the science of carefully crafted clap shots. Each clap was polished till we got the best results - plastic sound indeed. 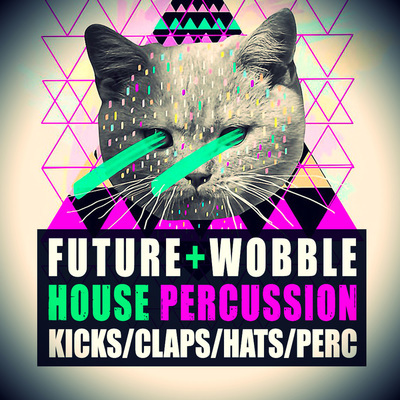 "Layered Claps" is definitely one of best clap one-shots sample pack today. This small collection will help you get "that" sound easy, with no extra effort and saving you loads of time. No matter what style you are into, this pack will be handy. Fits great in all sub-genres of House/Techno/Trance and other productions where killer quality matters. A hand-picked collection of 60 layered kick samples, ready to melt your next tracks. Plastic , fat and crispy kicks, will definitely fill the missing element in any production. Good kicks are hard to get, so we did the job for you. 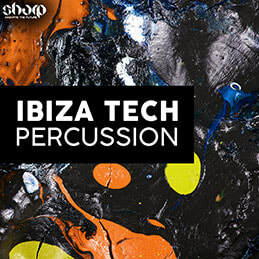 Perfect for any House or Techno genres including Deep-House/Tech-House/Progressive House/Electro House/Complextro/Techno/Minimal and the list goes on. These kicks are a serious punch in the face and a pro-tool to help you start your new projects. 60 x 24-bit WAV kick one-shots. We spent hours of work on the perfection of this sample pack, hand picked each element to craft all together into slamming loops, to get that super-sonic rhythms, fat and driving grooves. Fits great in genres like Tech-House, Progressive House, Techno , Tribal-Tech and many other low-bpm creations. All loops come in full/top/kick-only & stripped versions, giving you maximum options available to edit and work out the loops in your own way. 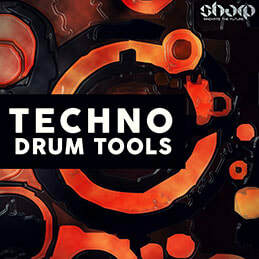 It is an essential tool in House & Techno music production, it will ensure that you keep the dancefloor rocking with your new plastic groove. This collection is a streamlined inspiration, just listen the demo and check that sound. 'Trance Kicks & Percussion' contains the best plastic-kicks from all around, collected over the years by our veteran Trance DJs. 50 kick loops in total. Also, the pack contains a distinguished amount of super-useful percussion loops. Each loop comes with Full/Top/Stripped versions for maximum flexibility. The loops fit perfectly with each other, so you can mix them and get your own unique loop in seconds. Ready to use straight away and user-friendly for stretching to different BPMs, coming in 24-Bit WAV, and useful in any kind of Trance & Psy-Trance genres. This is an essential and worthy tool for any producer seeking "that" kick and bass sound. 48 percussion loops (16 Full/16 Top/16 Stripped Versions) and a bunch of bonus FX loops, one-shots, MIDI files and extra material are included! It's a dream for any low bpm producer, with this tool it's never been easier to get the pure plastic groove in your next track. This collection gives you endless possibilities to get your unique sound in minutes, because each loop comes in 5 different versions (full, kick-only, top and few versions of stripped loop). Maximum flexibility to edit, swap, cut and make your own loop. The loops fit with each other, that opens a door to the whole new world of possibilities. All you need to do is experiment and mix between different loops. Imagine taking a specific kick, putting a specific hi-hat, cutting down some stripped loop and adding another peace of tops or one more stripped loop - here comes the unique beat, you have just made! All this takes minutes, and you have your own original loop that sounds professional! 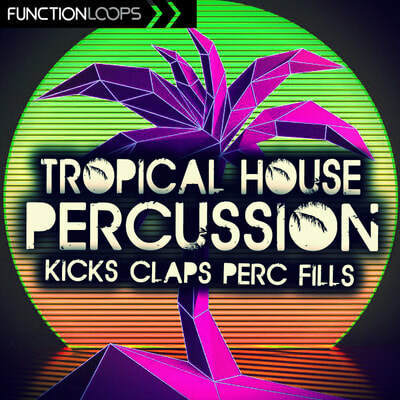 Function Loops are excited to bring you 'HOUSE:Percussions', a collection of exceptional house percussion loops. Some of the most exciting and refreshing sounds to use in your next production. 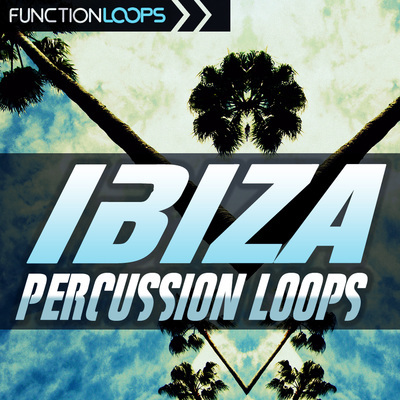 76 percussion loops in total (feat. 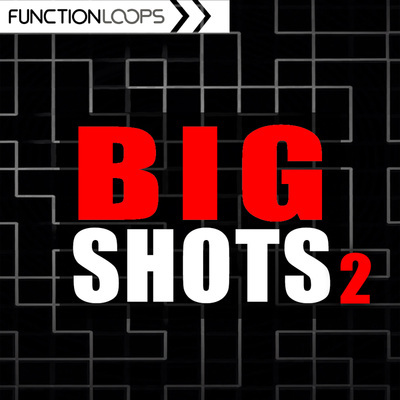 full, stripped and kick-free versions), 40 kick-only loops, 30 percussion one-shots (claps,hihats,crashes,percussive elements) and 10 extra FX loops (swooshes, risers, synths etc.). 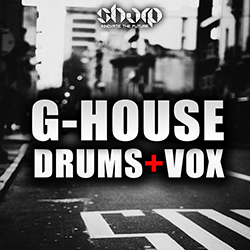 This pack can be also very useful for Tech-House/Deep-House & Electro-House. 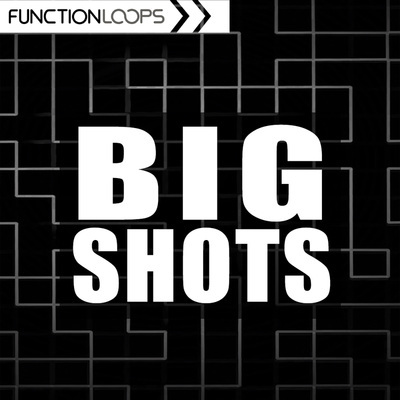 If you are looking to produce House tracks, you got some serious ammo here. 'Digital Drumz' features 120 ground-breaking drum loops, ranging from 65 to 160 BPM, perfect for Drum & Bass, Dubstep, Cinematic, House, Trance, Ambient, Rock/Pop, Electro-Punk, Chill-Out, Breaks, Hip-Hop/RnB and much more! A pure-energy, essential tool for sound designers & producers, seeking to add percussive touch to your productions at a very special price.